Team Pictures Went GREAT! REC Gym Today at Open House. Thanks to everyone that made the team and preteam photo-shoot last night SOO much fun. Amazing poses, great photography and great backdrops! Today at NGTC's 5th Annual Open House Free to All, some times are still available to sign-up and have your son/daughters photo's taken on our professional studio shoot at the gym! You can choose different poses you would like and you may view the photo's immediately and choose a package that works for you and your budget! 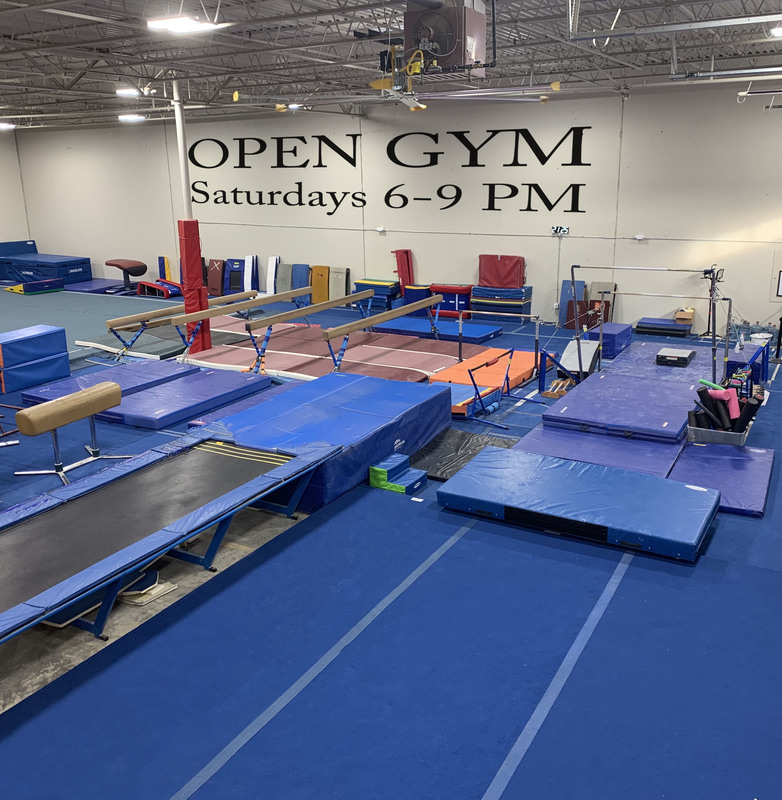 Stop by, grab some free food, drinks and Open Gym style playtime! See you there today 1-3pm!